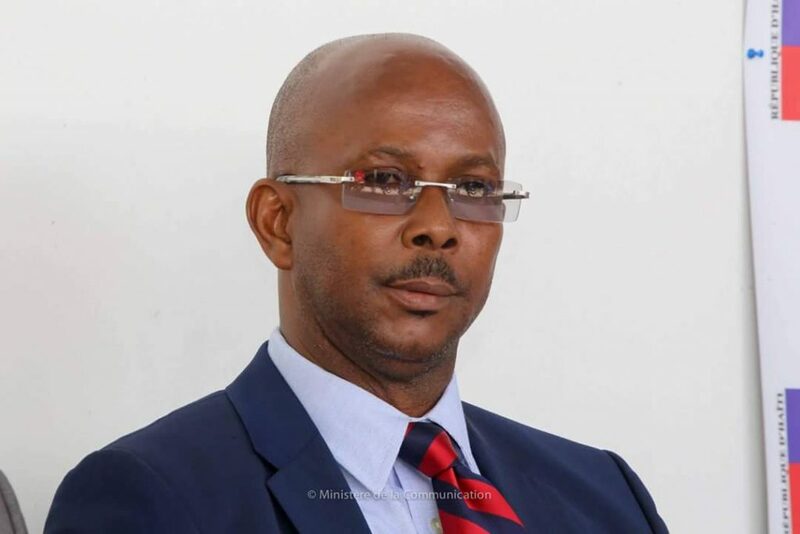 Jean Michel Lapin has been announced as Haiti's new Prime Minister. 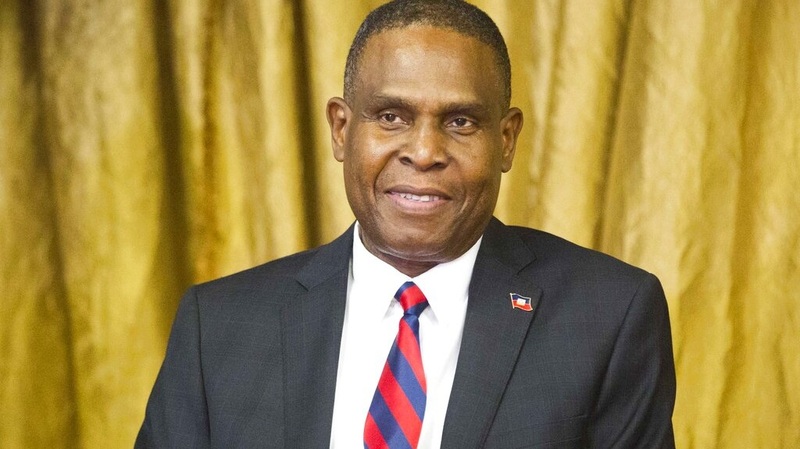 According to a statement issued April 10, 2019, by CARICOM Today, President Jovenel Moise announced Tuesday that Jean Michel Lapin, who once served as a courier in the public administration, to be the new prime minister of this French-speaking Caribbean Community (CARICOM) country. The others were attorney Majorie Alexandre Brunache, a former Consul General of Haiti in Boston and the daughter of President Boniface Alexandre, and Gabriel Fortuné, the Mayor of Les Cayes, a town in south-west Haiti. In a Twitter message on Tuesday prior to leaving the country for a visit to panama, President Moise confirmed the appointment of Lapin, the former culture and communications minister, who was named acting prime minister on March 21. Lapin will now spend the next few days forming his government before going before the Chamber of Deputies and the Senate to be ratified with a vote on his political programme. The installation of a new government is an International Monetary Fund (IMF) pre-requisite for the disbursement of the first tranche of a US$229 million loan to Haiti. 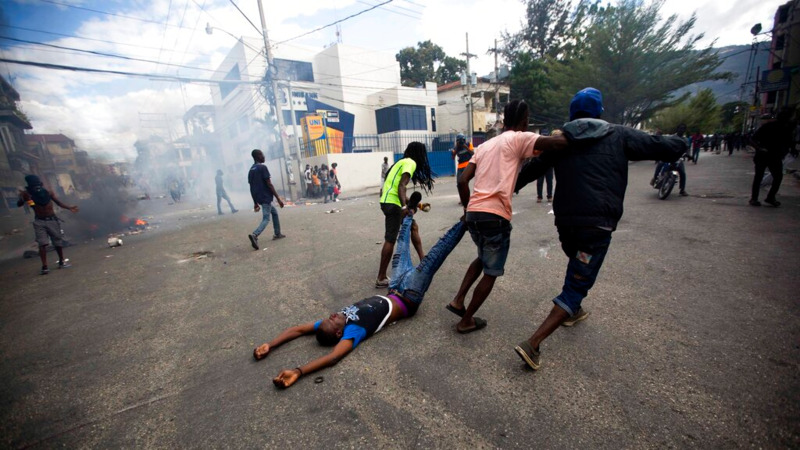 Political observers say that Lapin, a native of Jacmel, a port city in the southeast, is a relative unknown despite his years in the public administration and having served under the last four Haitian presidents. On March 19, 2019, former prime minister Henry Ceant was ousted after to a vote of no confidence. Ceant held office since July 2019, when his predecessor was removed for mismanagement of the end of subsidized oil aid from Venezuela.